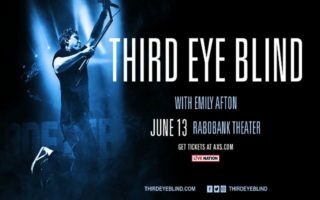 Win Tickets To Third Eye Blind! The 5 O’Clock Shout Out! Free Lunch Friday!